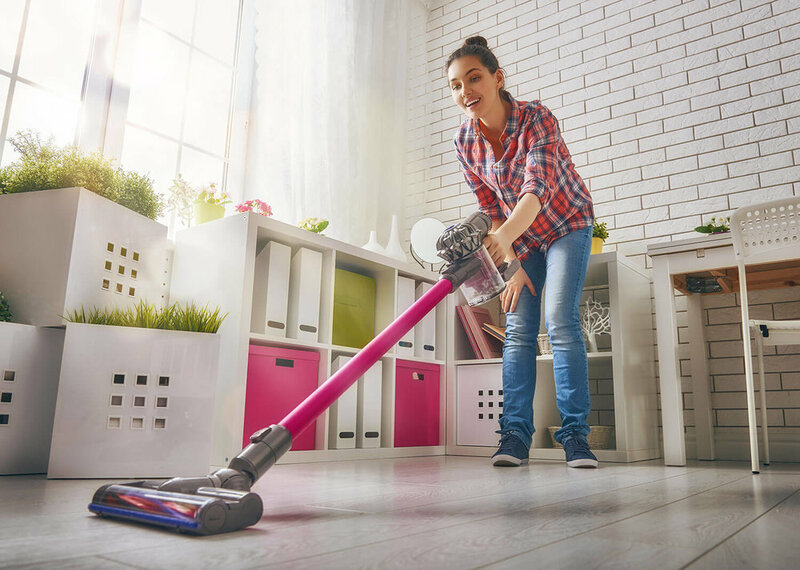 Buying a new vacuum for your home can be a big investment, which is why it is so important to really take the time to research different products to make sure you are purchasing a product that is worth the price. If you are shopping for a power-saving vacuum, start by exploring the items on our list. 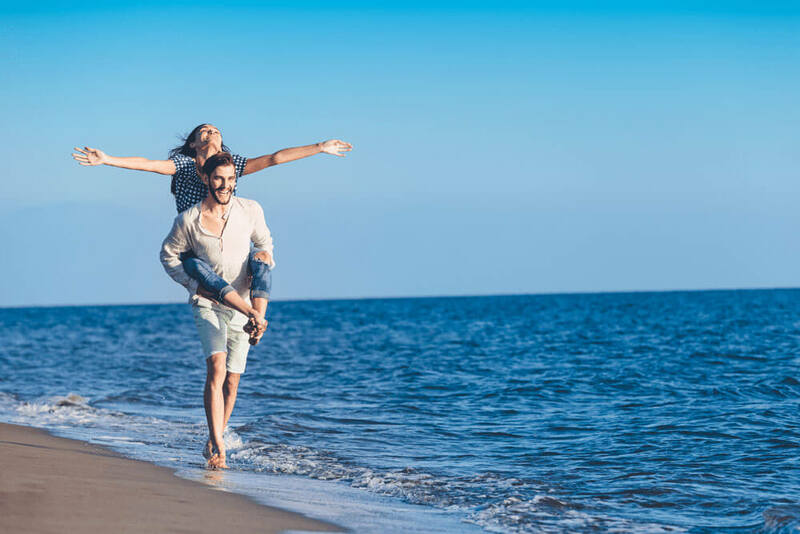 We have taken care of most of the legwork for you and found the top products that will deliver in function, performance and usability—all while staying eco-friendly in nature. A great home vacuum can be a valuable asset for your home, now all you need to do is find the right product to fit your needs. Our list of Top Organic Natural Flowers, features our 14 top reviewed fair trade, organic and natural flowers and flower delivery services and a little insight on what they are doing to shake up the natural floral industry with their sustainable flower practices. We added our favorite natural organic seed collection and gardening tools to help aid in growing a green eco friendly floral arrangement. Everyday should be earth day! If you love this planet and home design as much as we do, listen up. Minding your environmental and social impact right along with inspired design is easier than ever with these top eco-friendly home brands. Yes, “eco” can often conjure up crunchy associations, but we’re here to open your eyes to a new class of eco-conscious home furnishing retailers and eco friendly home brands that prove green is gorgeous. We’ve all heard it, reduce, reuse and recycle campaigns that have been pushed hard during the last few decades. We all know that taking care of the environment is a must and starts with us. Buying from the best eco-friendly brands does help. Climate change is a continuing problem and it’s never too early to pay attention and see how businesses affect the planet. In case you need a reminder to go towards the more eco-friendly direction just take a look at how many people now a days are more eco brand aware.